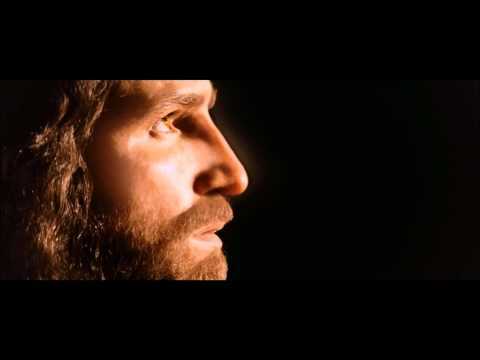 "You seek Jesus of Nazareth, who was crucified. He is risen! He is not here" (Mark 16:6 NKJV). You were risen from the grave in Your resurrection power. Come rise up in me in Your resurrection life. "If the Spirit of Him who raised Jesus from the dead dwells in (me), He who raised Christ from the dead will also give life to (my) mortal body also through His Spirit who dwells in (me)" (Romans 8:11 NKJV). So wherever I go, may I be confidently aware that I bring the power of Your resurrection life into that place because the power of Your resurrection life dwells in me. May I speak life and live life and lead others to the One who is life -- the way, the truth, and the life (Proverbs 18:21; John 14:6). May I live a resurrection life, secure in the truth that I "know Christ and the power of His resurrection!" (Philippians 3:10) And may I "know what is the hope to which He has called (me), what are the riches of (my) glorious inheritance among the saints, and what is the immeasurable greatness of His power for us who believe, according to the working of His great power! God put this power to work in Christ when He raised Him from the dead" (Ephesians 1:18-20). And now You've put this same power to work within me by the mighty power of Your grace! In Jesus' name I pray. Amen. And He will give me what I need . I will grow in Him . 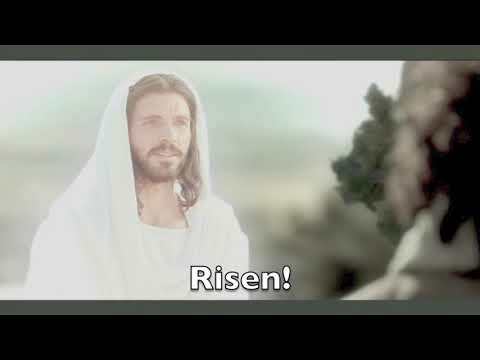 This is "Easter: The Day it Dawns on You" by Rivertown Community Church on Vimeo, the home for high quality videos and the people who love them. 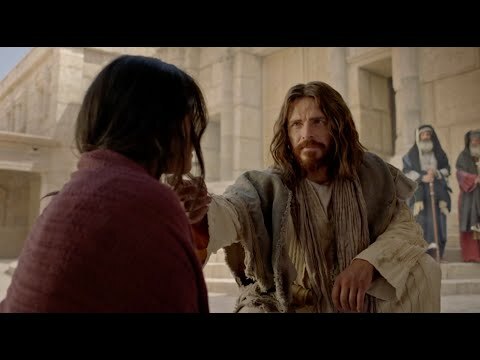 I am often reminded of the words to the song that go: "What a friend we have in Jesus, all our sins and griefs to bear ..." There are times in life when each of us has felt quite friendless, and this song is a precious reminder that when we feel abandoned by the friendship of others. Jesus is always our Friend, no matter what. People often ask me why the Lord is so real and so close to me. I really don't know how to answer that because I cannot remember not knowing Him and not having the experience of having the Lord to call on, just as you would call on a good friend. I don't know how to define in words how very real and close He is to me. If He were standing by my side in person, He couldn't be any more real to me than He already is. I feel His presence. He is my Friend and my life. He is my all. When people can't be trusted, when people disappoint you, Jesus is there ready to be a Friend to you. His friendship is like no other. His is a friendship wrought in blood, a friendship that can never fail. Greater love hath no man than this, that a man lay down his life for his friends John 15:13). Yes, Jesus wants to be more real to you than any human friend will ever be. 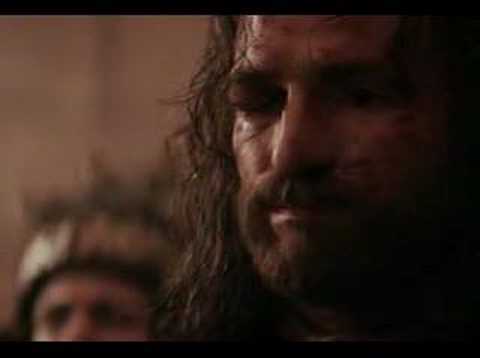 You see, He laid down His life for you, and He calls you, friend! Dear Father, I desire the conscious presence of your Son Jesus in my life as this true Friend for which I long tonight. I thank you that this covenant friendship was purchased with the blood of Your Son on the cross at Calvary. I thank You that I never have to feel alone ever again. Thank you for being right here by my side, comforting and protecting me. In Jesus' Name, Amen. colin moorcock updated his cover photo.